HttpClient provide an easy way for performing HTTP Request. 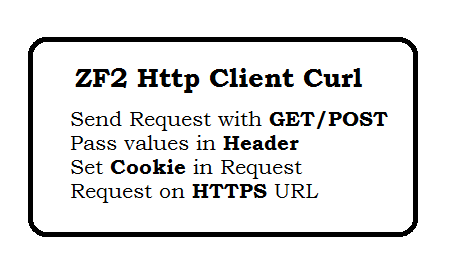 Zend\Http\Client provide HTTP request, HTTP request with authentication and file upload, set header, set cookie etc. After calling HTTP Request, Response object is return from Zend\Http\Response. Question: Question: How to send request with GET Method? Question: How to send request with POST Method? Question: How to send request on https URL? Sometimes, Normally you can't send ajax request to https URL. In that case, you need to send SSL path. Question: How to check HTTP request is successfully.? 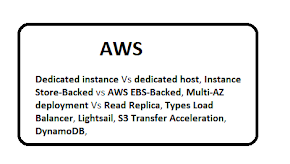 Question: What are different Adapter available in HTTP.? Question: How to set HTTPS transport layer in Http Request? 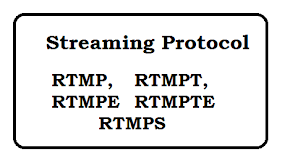 Question: How to set Proxy Server in Http Request? Question: Why Test Adapter are used? Test Adapter is used to Test the API where APIs are currently not available. For this, we use Zend\Http\Client\Adapter\Test. In the Test Adapter, we also set the response. Question: How can we set the cookie? Note, setCookies are also available. Question: How to set header in Curl? You can set the Header in http_client in following way. Question: How to upload a file in Http Client? Question: How to send xml to Http Client? For this, you need to set the content type to text/xml. 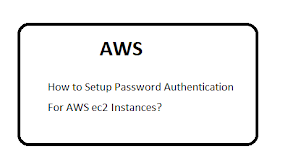 Question: How to pass Brower Authentication in Http Client client? This is used when you need to pass the Authentication to call Request. 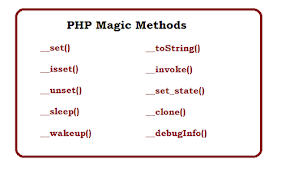 Zend\Http\ClientStatic component is static HTTP client which used to Simple Get/Post Request.